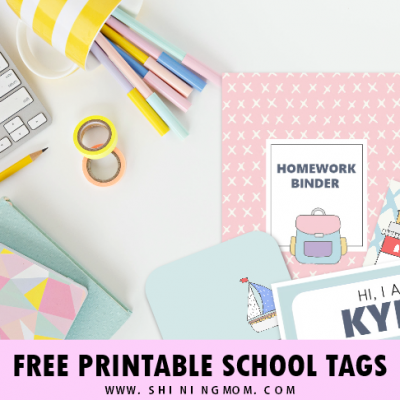 FREE Printable School Labels: 50 Super Cute Designs! 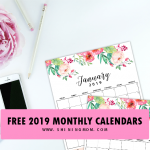 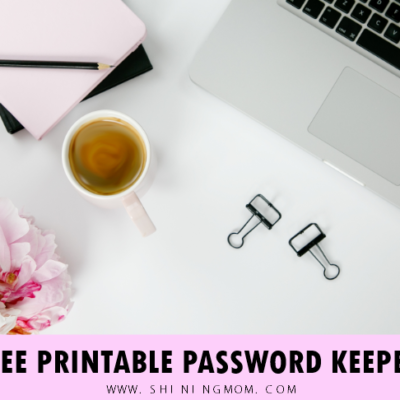 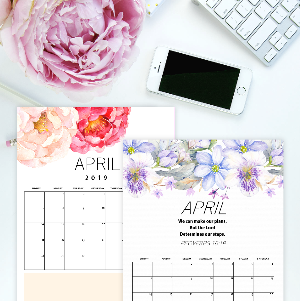 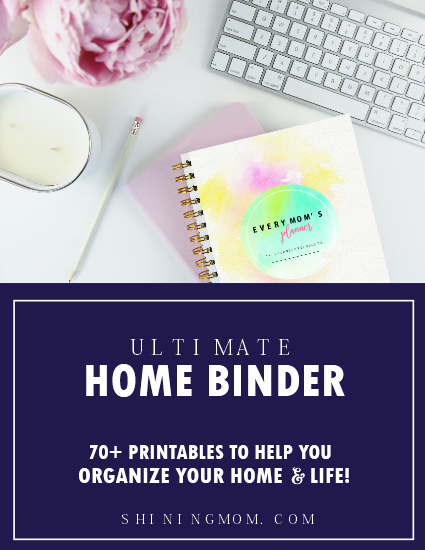 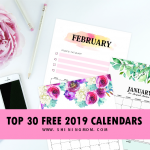 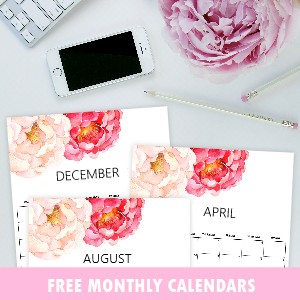 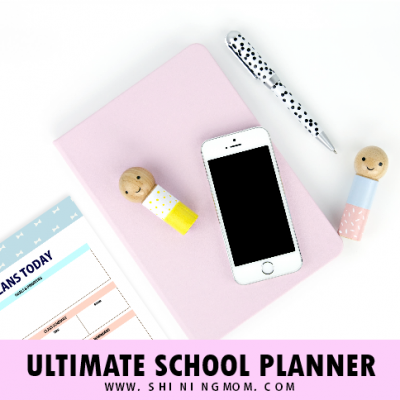 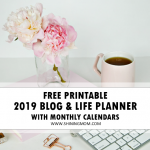 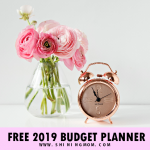 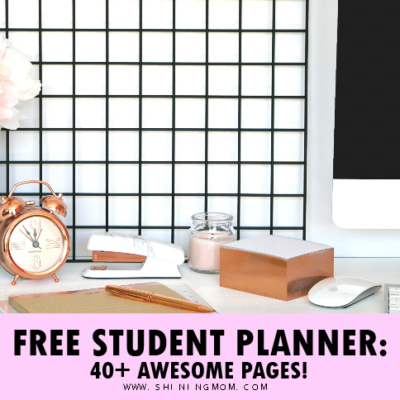 50+ FREE School Planner Printables for Teachers and Students! 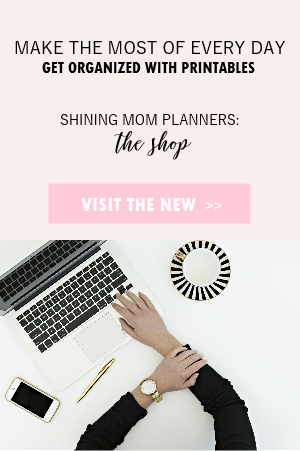 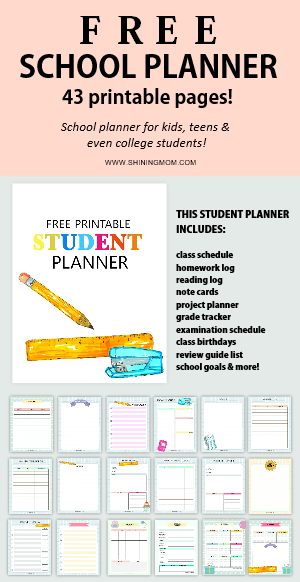 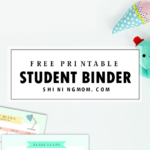 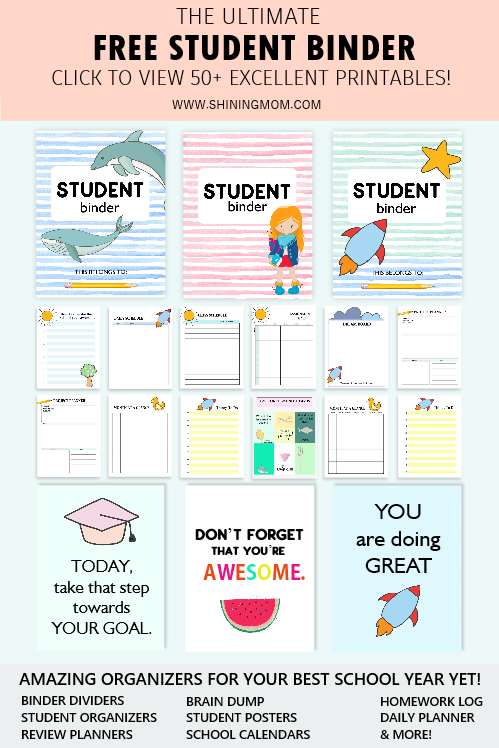 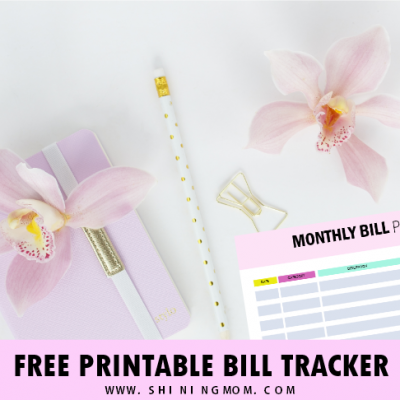 40+ Free Student Planner Printables for Back-to-School!